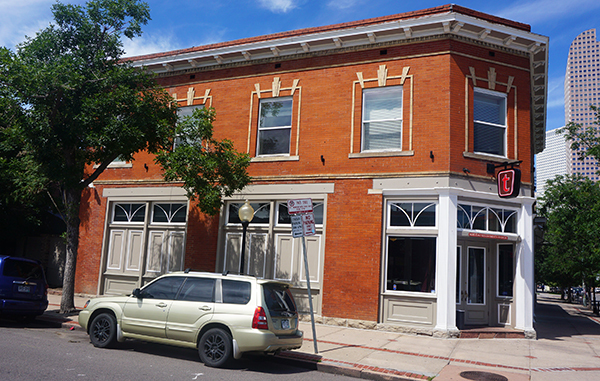 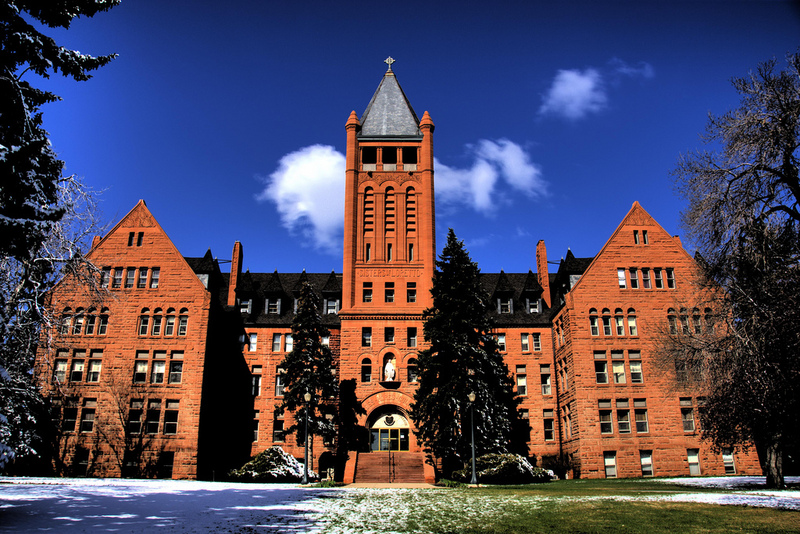 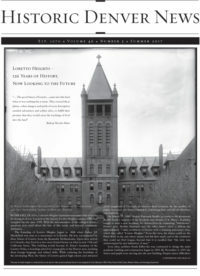 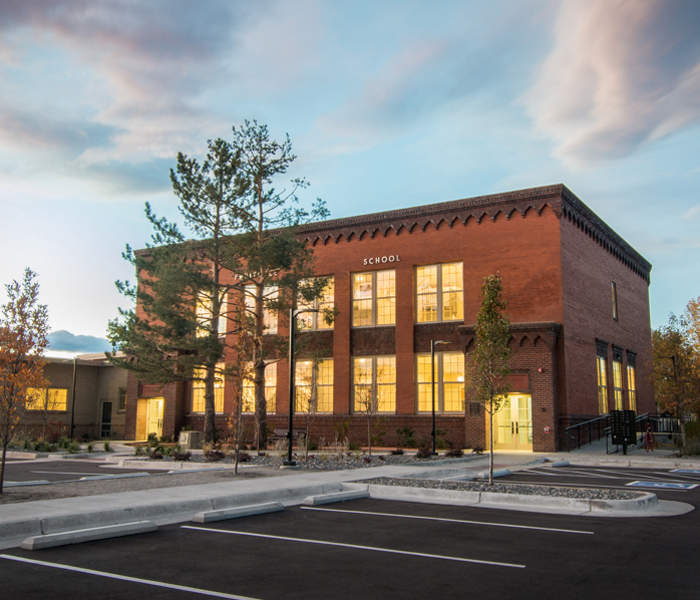 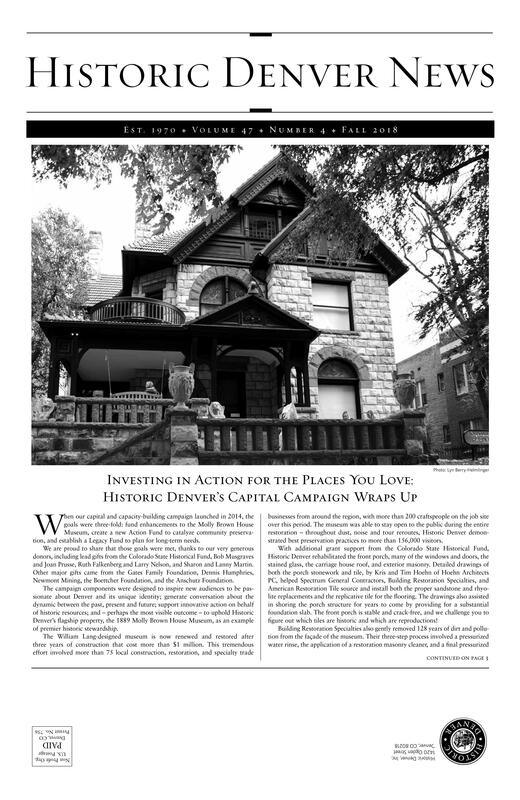 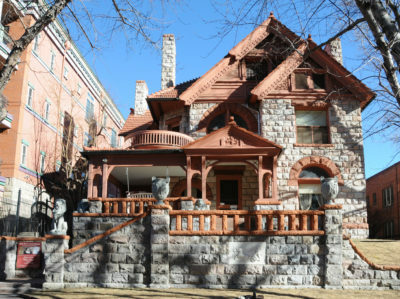 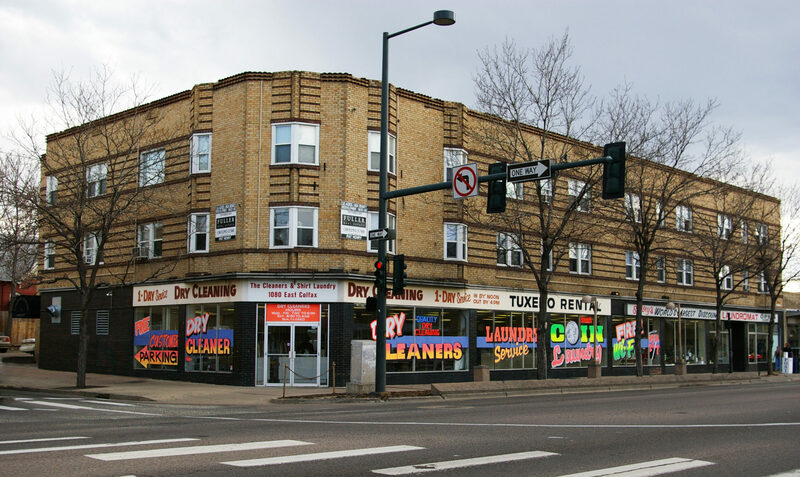 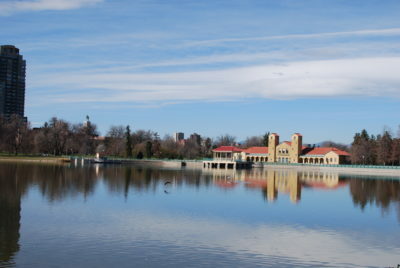 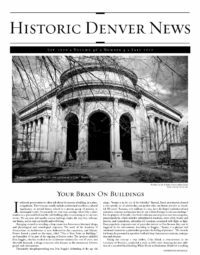 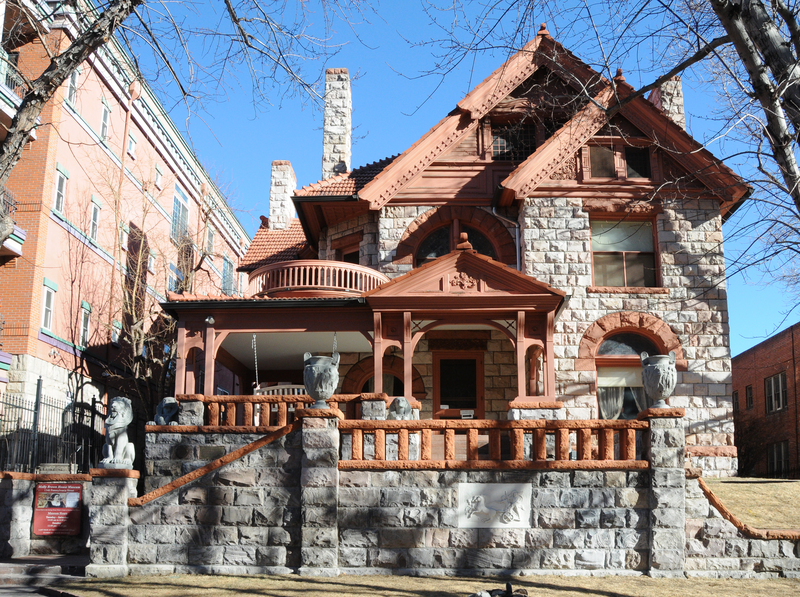 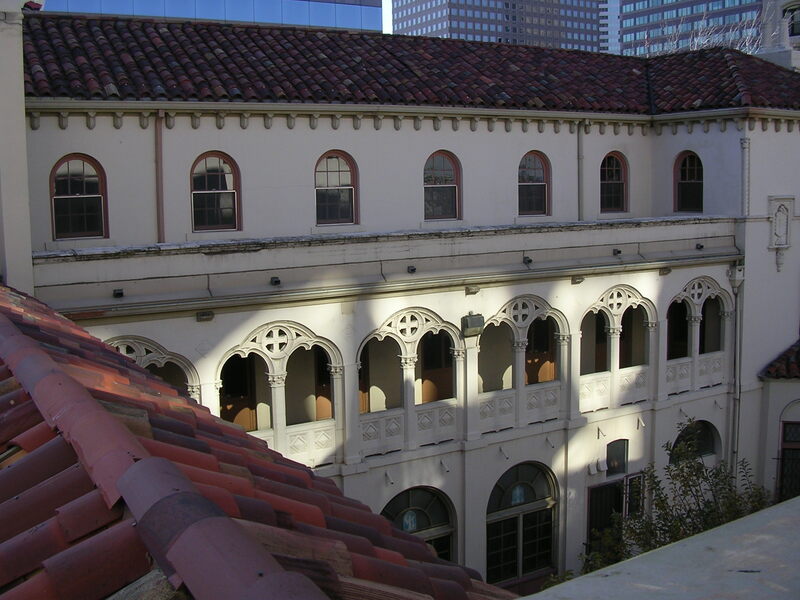 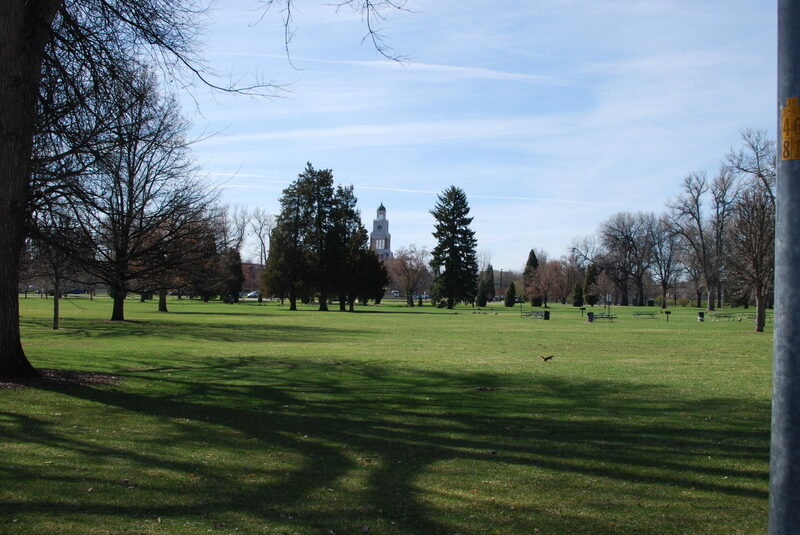 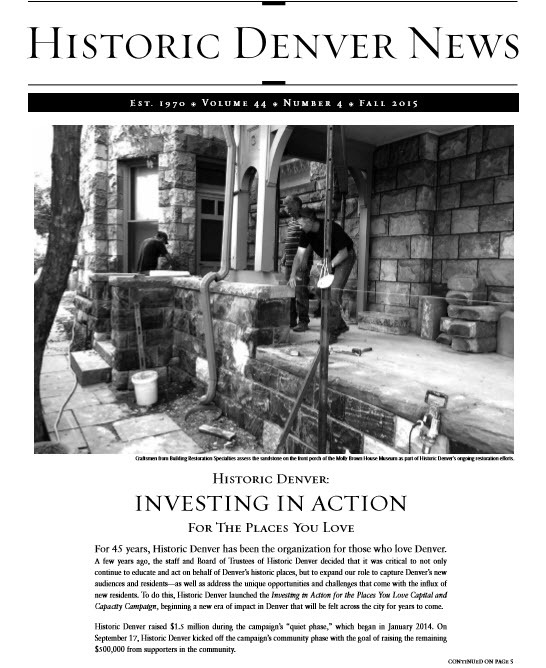 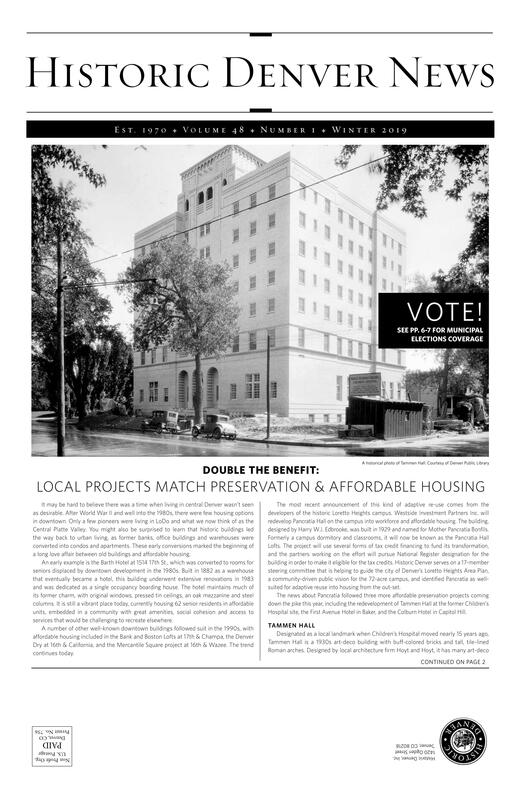 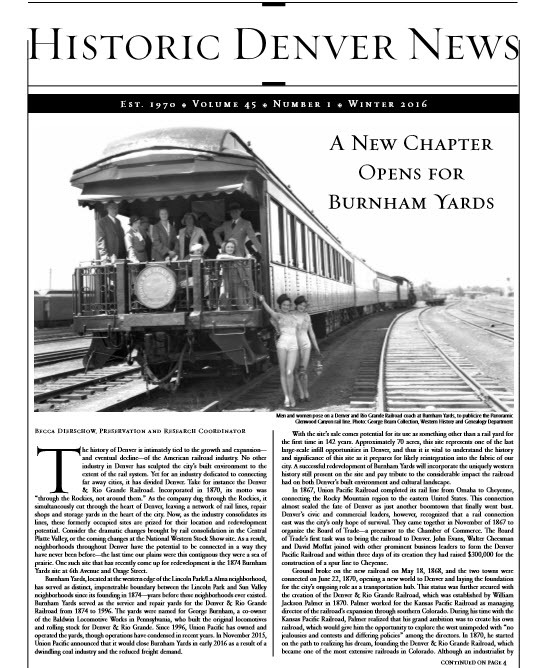 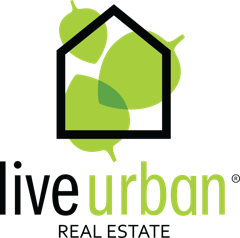 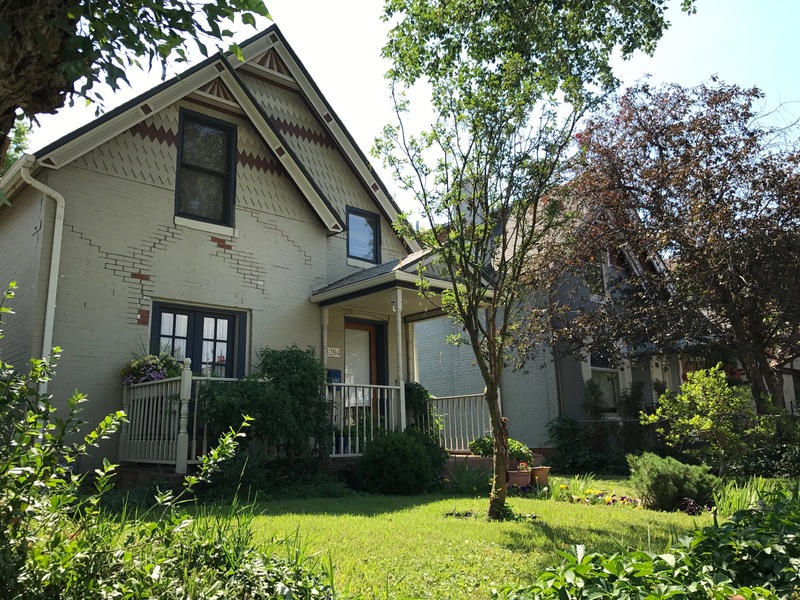 Historic Denver, Inc. works with neighborhoods, City Council members, property owners and other interested parties to ensure the preservation of historic places and spaces in the Denver area. 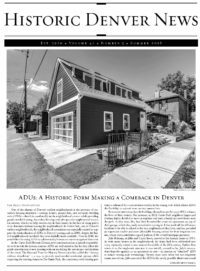 Our advocacy takes many forms. 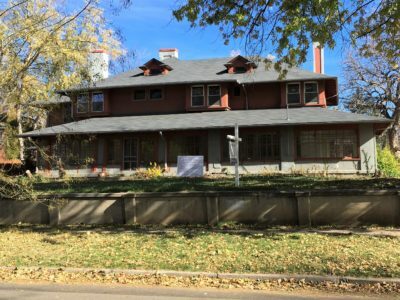 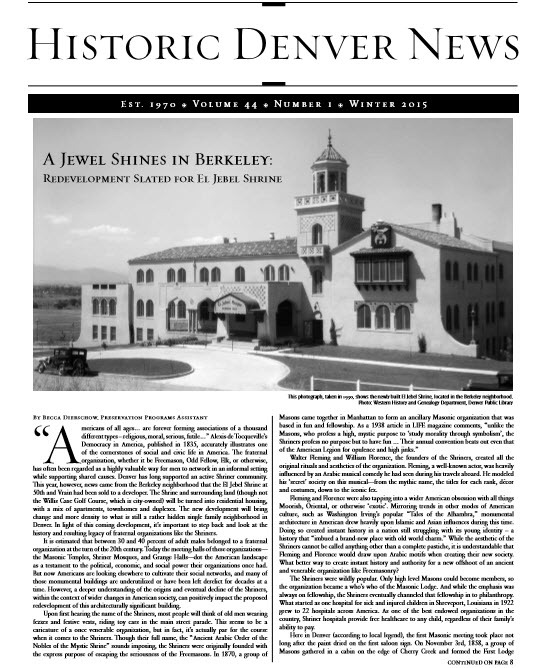 Loretto Heights – What’s Next? 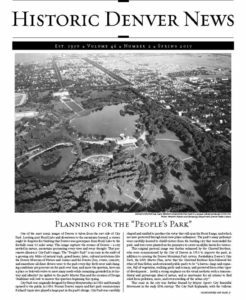 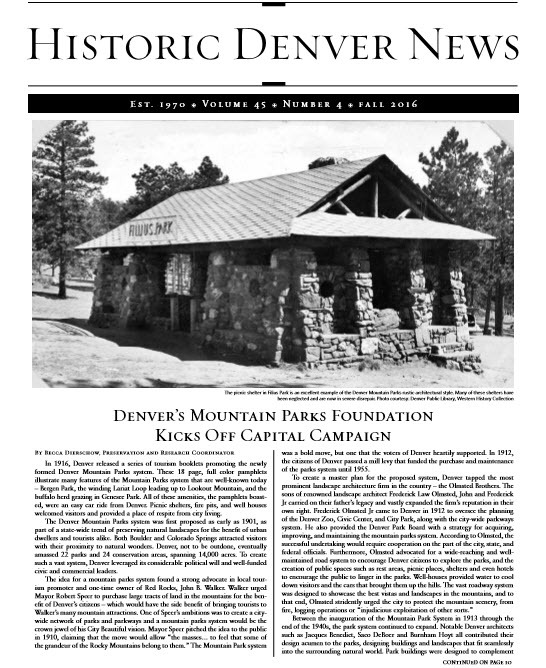 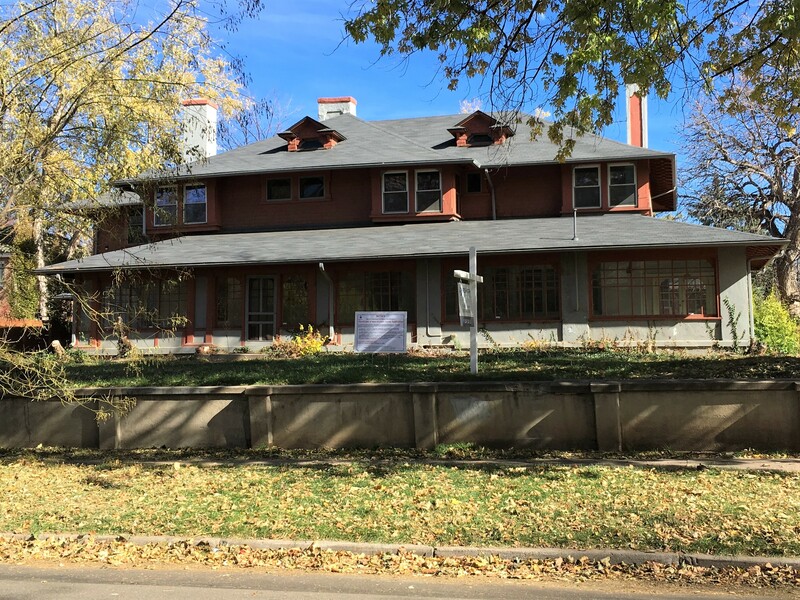 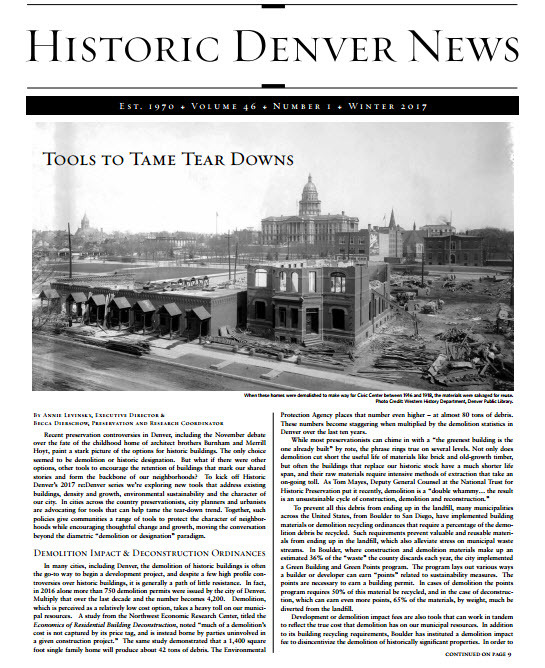 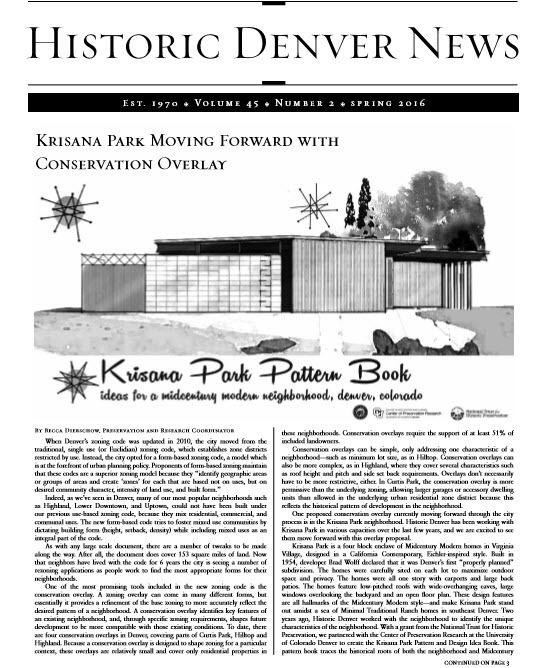 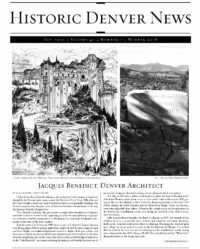 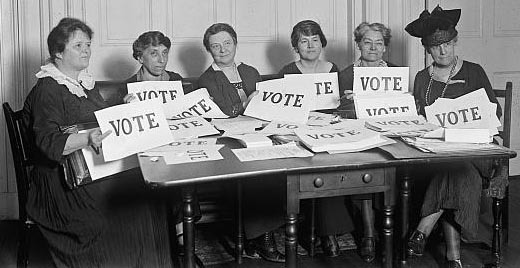 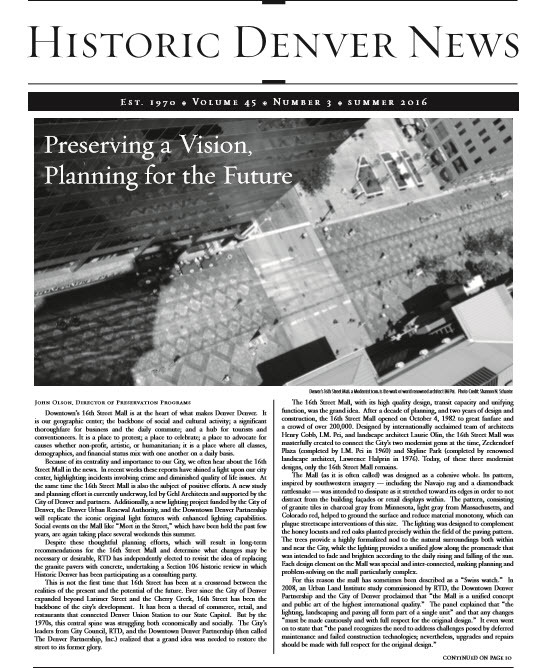 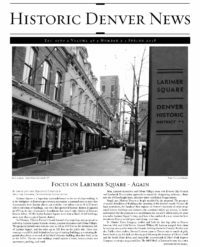 Catch up on our Current Advocacy Issues, new and fresh ideas coming out of the Preservation world, and learn all about what Historic Denver and the Molly Brown House are up to. 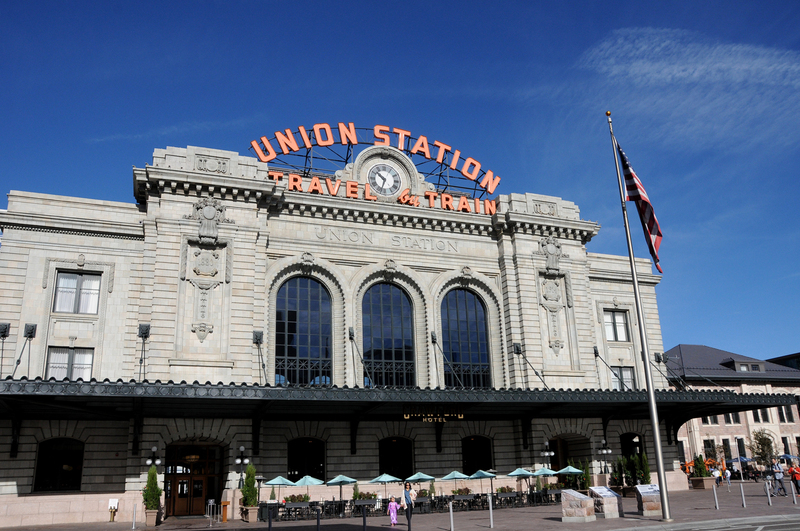 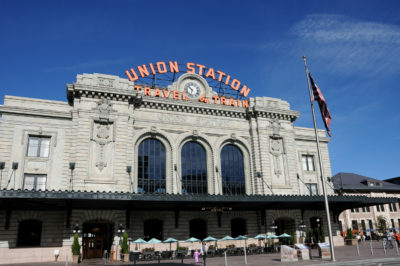 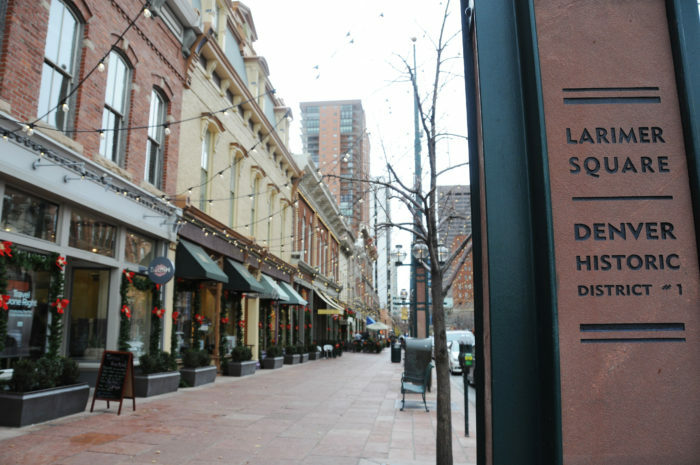 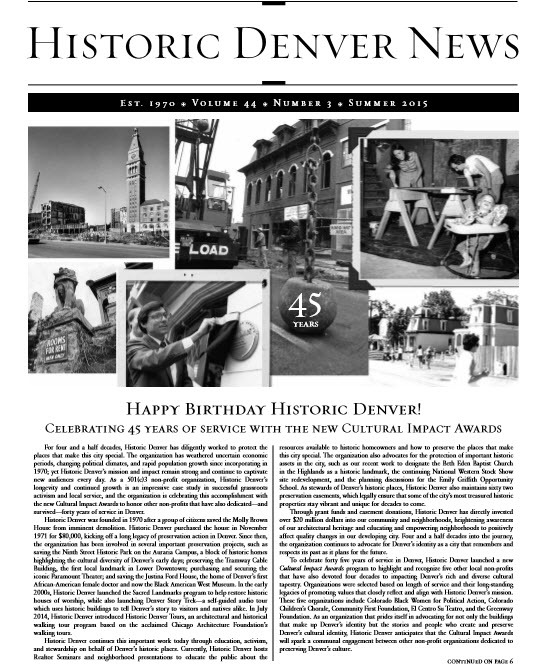 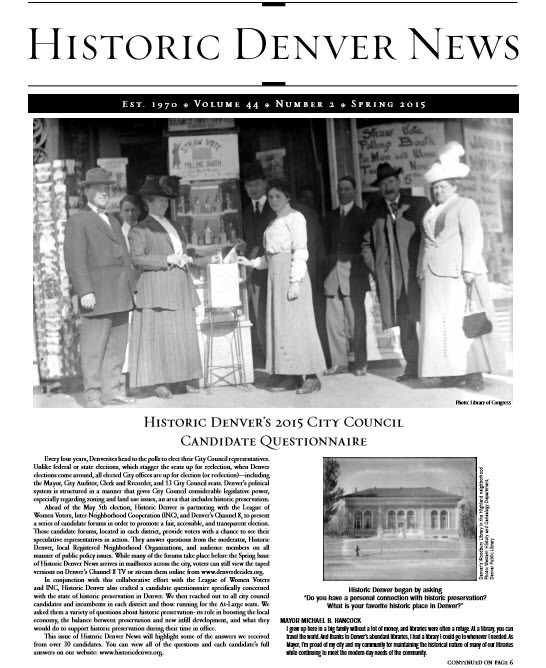 Summer 2015: Happy Birthday Historic Denver!